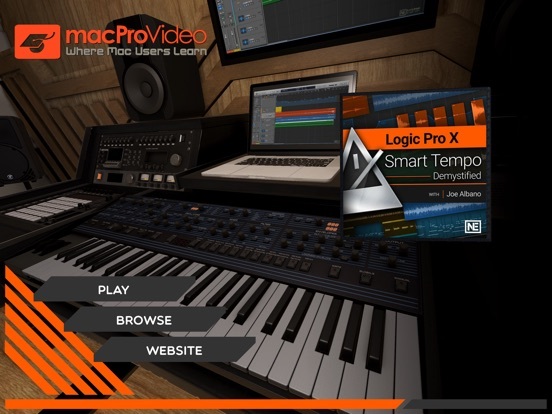 One of Apple’s Logic Pro X 10.4 top key features is its powerful tempo detection feature, aptly named Smart Tempo. 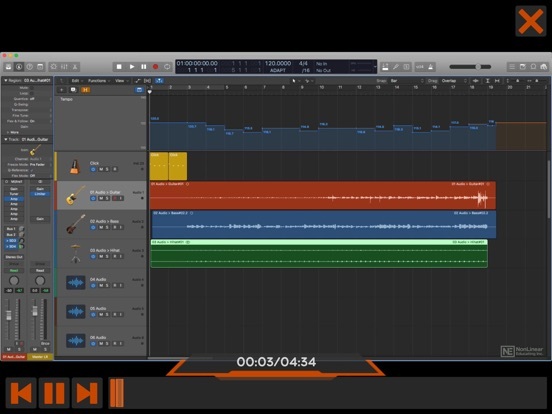 Join audio expert Joe Albano in this course, and get up to speed with this amazing new feature! 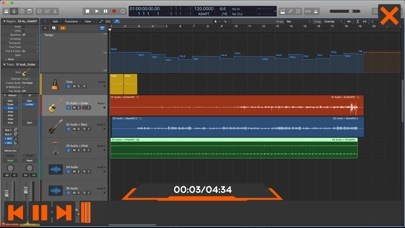 Logic Pro X has always been very good at manipulating time. 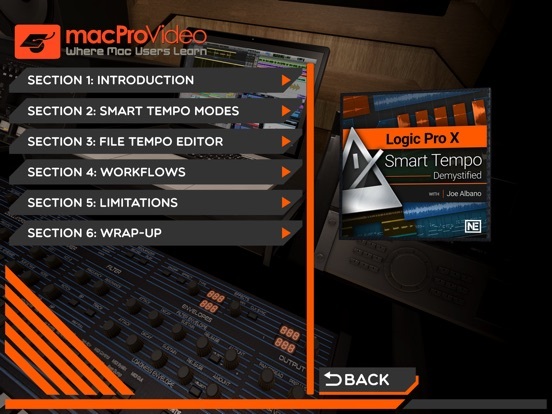 And now with Smart Tempo, Logic takes its tempo manipulating capability to another level. 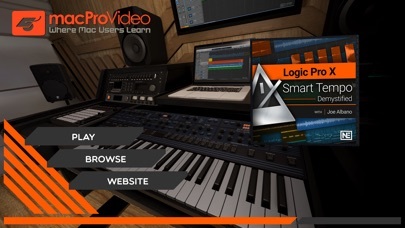 It’s now possible to record a music performance without a click track and have Logic create a tempo map automatically, or have Logic flex the recording to match the tempo of your project. 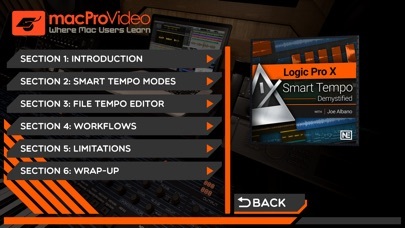 This course, by Logic expert Joe Albano, explains everything you need to know about this powerful tempo detection/analysis feature. 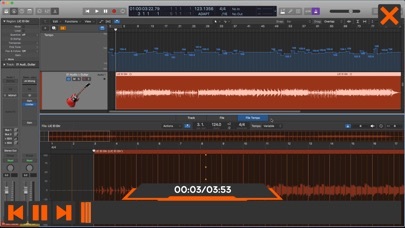 Other Apps by Nonlinear Educating Inc. 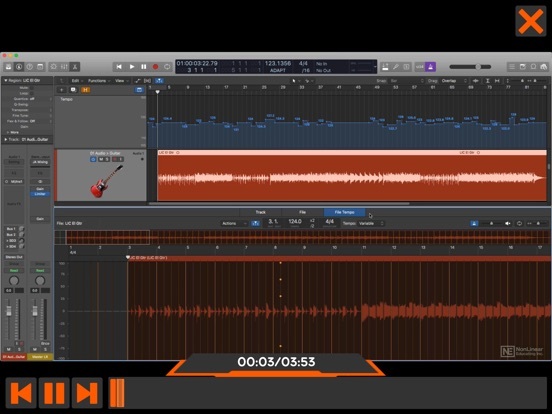 Course For Ableton Live Effects: Plugged In! Course For Live 8 205 - Live DNA!